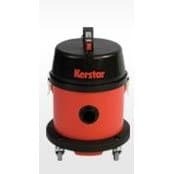 Our range of industrial vacuum cleaners are suitable for use in modest cleaning jobs where durability and excellent performance is essential. 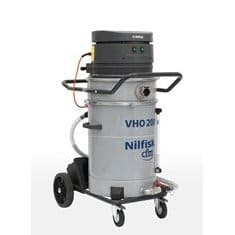 A whole range of vacuum cleaners are available including dry, wet & dry, hazardous, Atex rated & cyclone vacs. 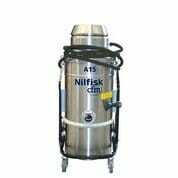 The vacuums are manufactured in a choice of materials including stainless steel, mild steel or entirely injection moulded. 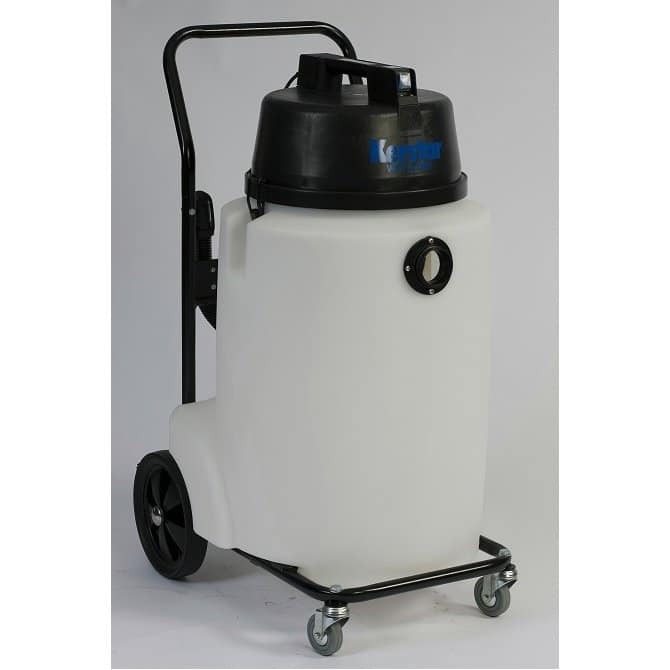 For further information including prices please call us on 01684 850777 or email us on info@clemas.co.uk. 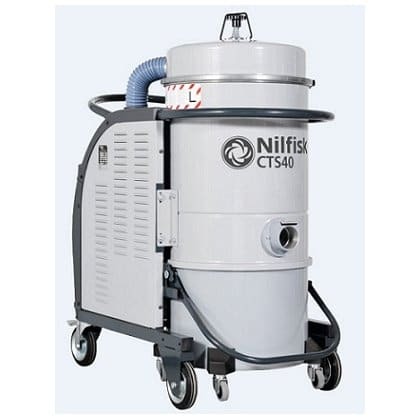 This range of high capacity industrial vacuum cleaners has been specially designed to cope with large volumes of liquids. 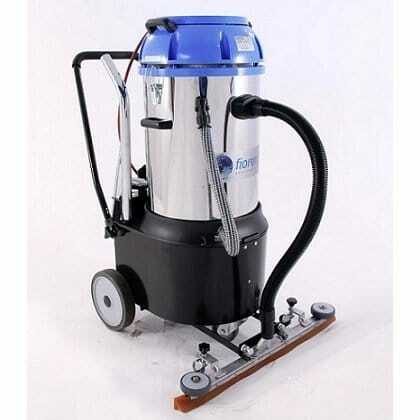 The Jaguar is a wet and dry , battery operated vacuum cleaner. 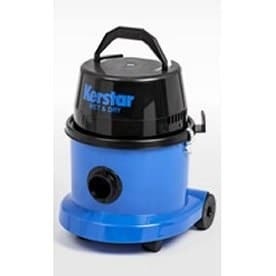 Ideal for cleaning areas where a cable would not be suitable. 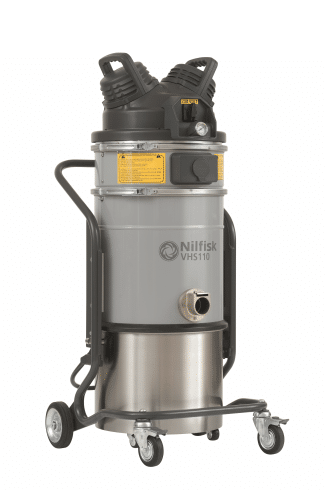 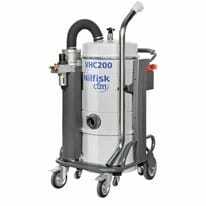 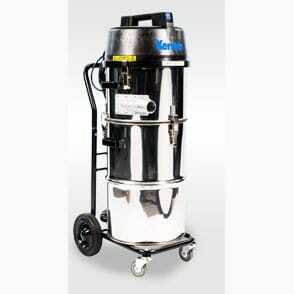 The Nilfisk CFM VHO200 is a powerful vacuum for liquids. 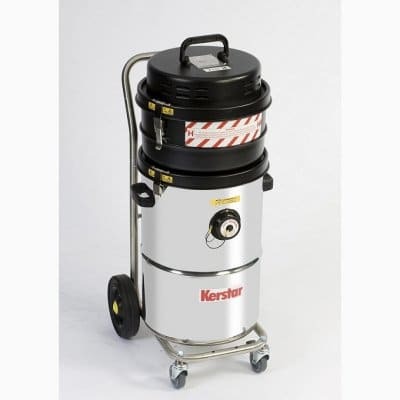 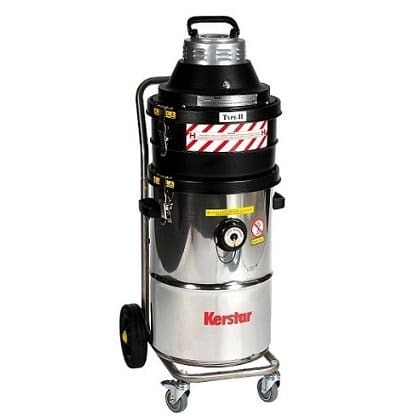 The Keva 45H industrial vacuum cleaner is suitable to pick up potentially explosive and conductive dust and debris. 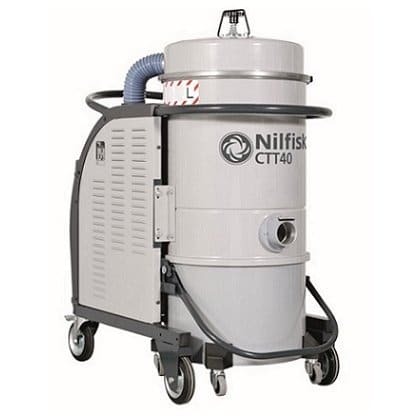 The Nilfisk CFM A15 can be used to recover solid debris and liquid spills. 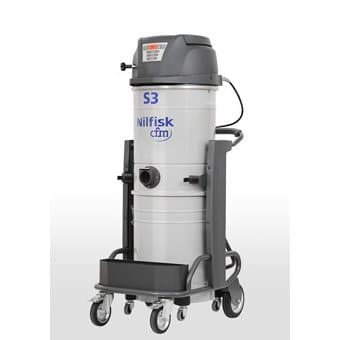 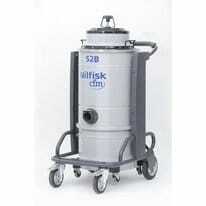 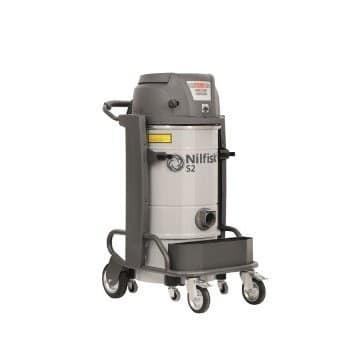 The Nilfisk CFM S3 single-phase industrial vacuum cleaner features solid construction and cutting-edge innovations.